Mumbai: Motion Content Group in collaboration with Vistas Media Capital, has partnered with The Film Critics Guild (FCG) to announce the first ever Critics’ Choice Film Awards (CCFA) for the Indian cinema. The organization will be working in tandem with FCG to bring to the fore, outstanding stories from across the country on a single unbiased and inclusive platform. With this award Motion Content Group wants to recognize and applaud stories that have stood out for their exemplary performances, the stir they created with their impactful storytelling and representation. The strategic partnership with Bookmyshow.com has made the prestigious award format a unique format for the Film Industry and for the film lovers across geographies. The finale event will be held on April 21st in Mumbai. Motion Content Group (MCG) is a leading global content investment and rights management company, that invests in and partners with the world’s leading talent, producers and distributors to meet the market demand for new economic models for premium content across the entertainment and media marketplace. 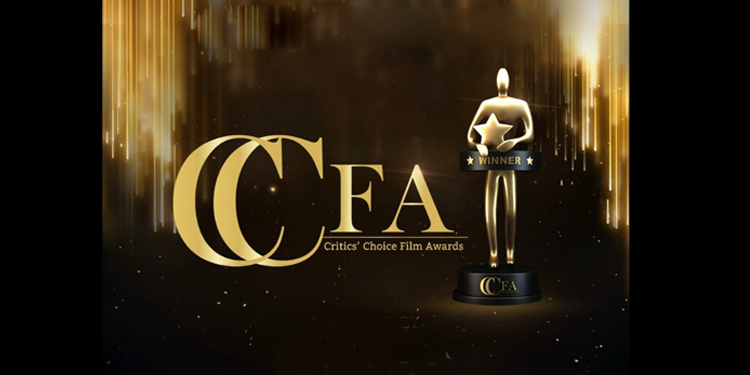 The MCG backed CCFA pursues brilliance with this first of its kind awards ceremony curated in partnership with the Film Critics Guild. The awards aim to be representative of the diversity of Indian cinema and create new benchmarks for recognizing outstanding work being produced and released by all participants in the Indian film industry. The Critics’ Choice Film Awards aims to honor the best of Hindi, Tamil, Telugu, Malayalam, Kannada, Bengali, Gujarati & Marathi films of 2018 . This is the only award after the National Awards which shall cover 8 major languages.